LAs muslims in Osun state join their counterparts the world over, to celebrate the Eid-el-fitr celebrations, they have been charged not to let the lessons of Ramadan slip away and to embrace peace at all times. This was contained in a press release issued by the Chairman, Osun state chapter of the Peoples Democratic Party(PDP), Hon. Soji Adagunodo and made available to Amiloaded. Hon Adagunodo said: "we should be our brothers' keeper and we must always be at peace at all times with one another. 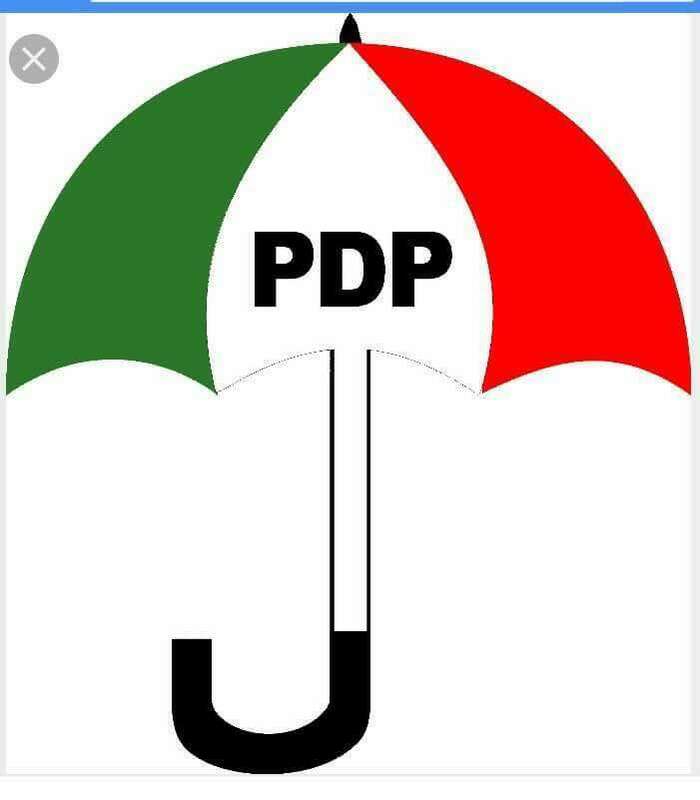 The Osun PDP Chairman used the opportunity to urge the people of Osun West Central senatorial district to come out en masse and vote for the PDP in the July 8 bye election. According to him, "it is only the PDP that can bring the desired change and development to Osun state, noting that it is only in an atmosphere of peace that development can thrive."